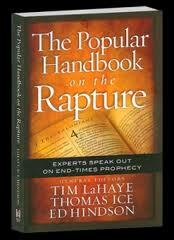 by Andy Woods, Tim LaHaye, Ed Hindson and Tommy Ice! 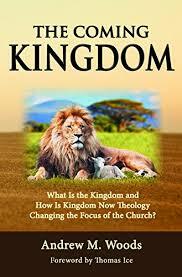 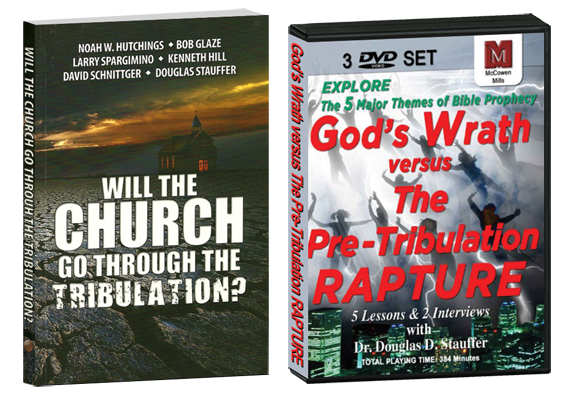 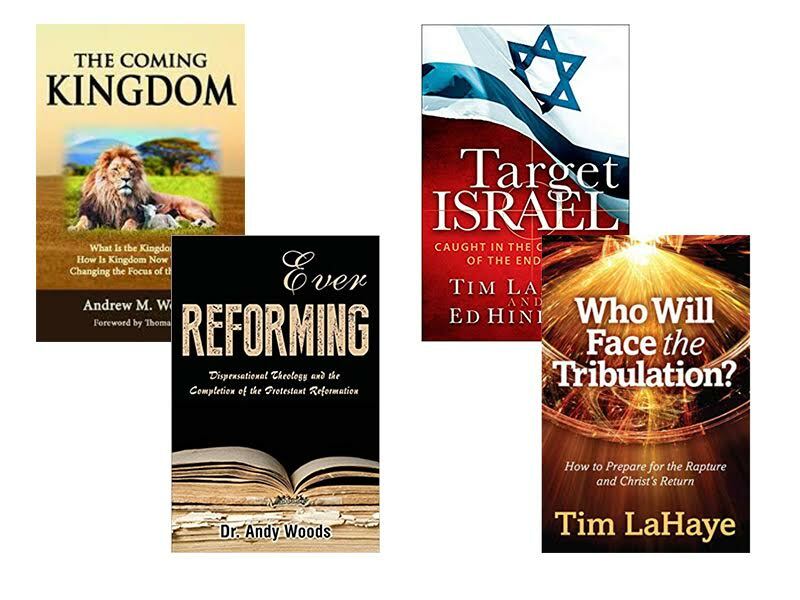 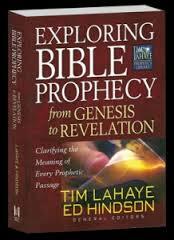 This important set of books will give you a solid foundation to begin and expand your studies in Bible prophecy. 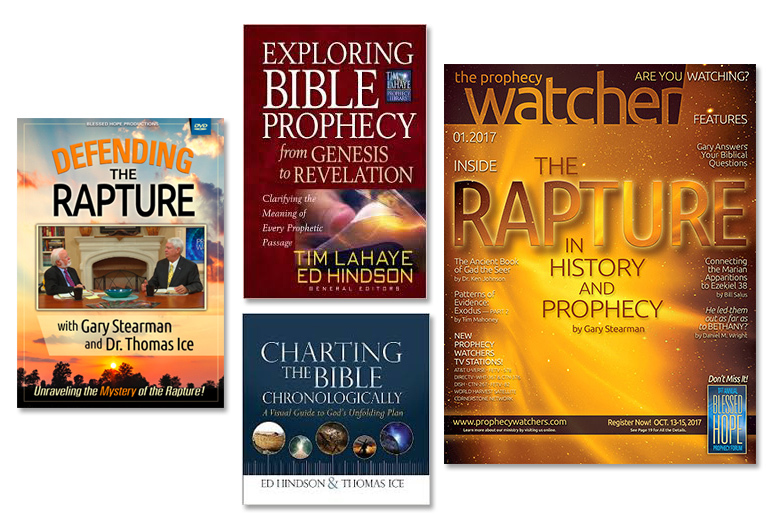 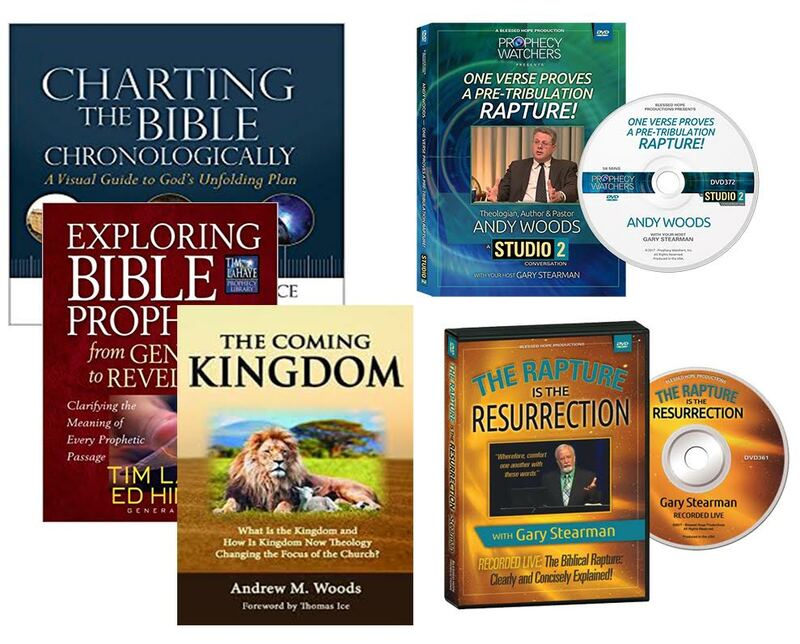 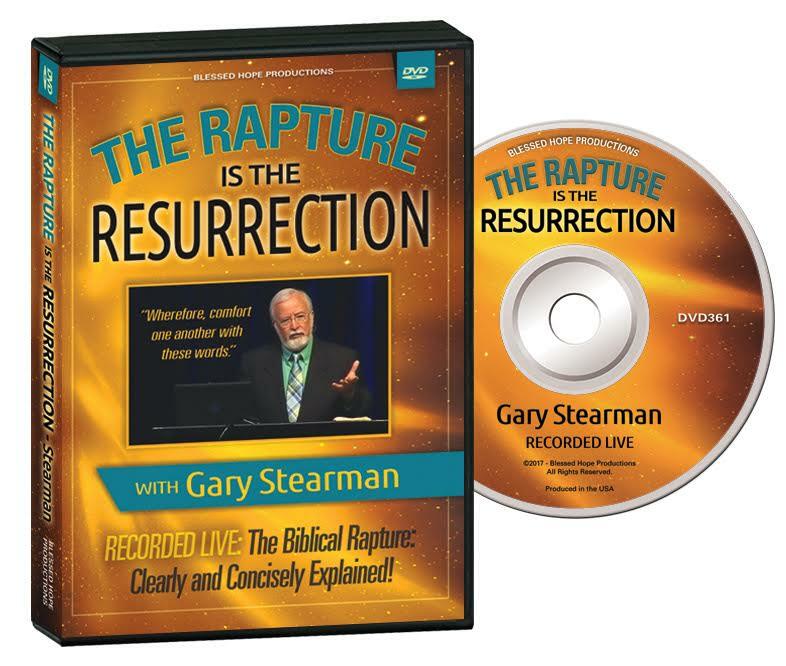 These resources cover every single prophecy of the Bible and help put end-time events into the proper chronological order. 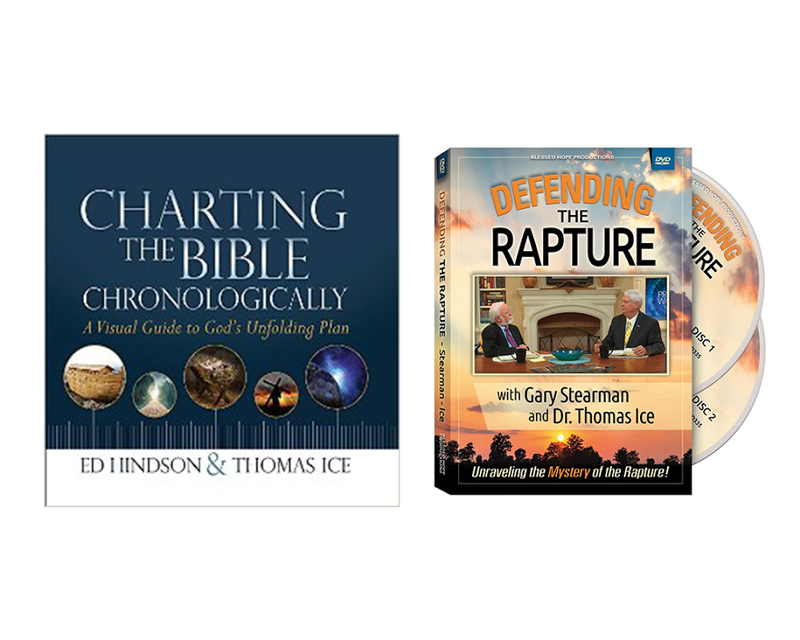 Each of these products is available individually in our online bookstore. 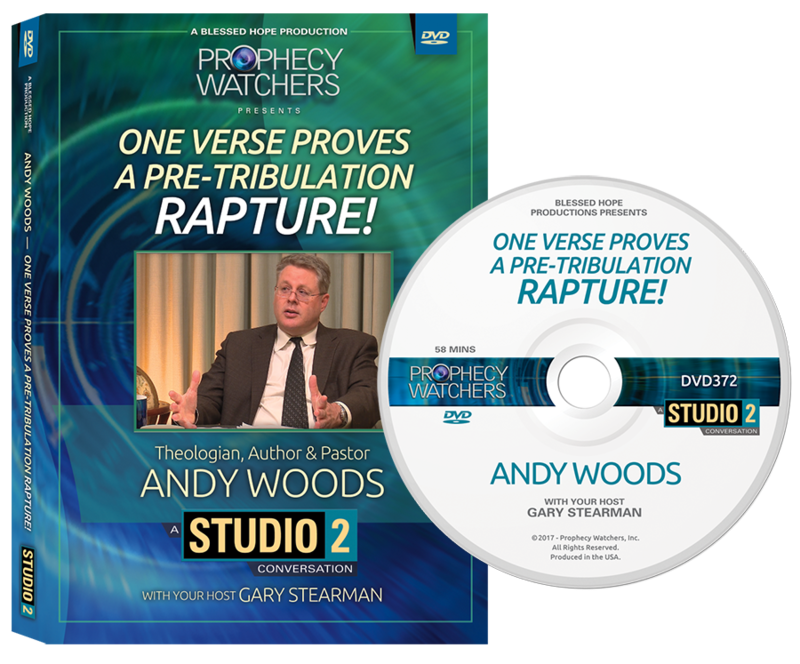 One Verse Proves a Pretribulation Rapture by Pastor Andy Woods (A word study of II Thessalonians 2:3 and the word apostasia).